New album by The Restless Available now! The Restless are on a mission to share the love and hope of the Gospel. 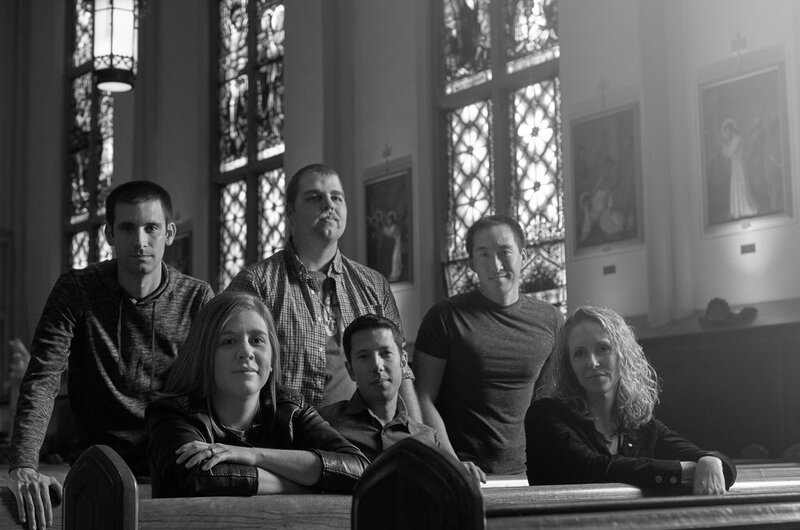 Hailing from Virginia, the band's high-energy pop/rock music seeks truth, beauty, and goodness, encouraging the faithful to draw closer to Christ while reaching out to those who feel distant from God. They released their highly anticipated sophomore album in February 2019, The Revolution is Love, which explores joy amidst pain, tough conversations with friends, and rising above the cultural mold, infused with an underlying theme of hope. Joyful and hopeful music for a new generation.